Posted on March 22, 2013, in Psi Keep Center for the Arts, Ravens and tagged psiKeep center for the arts. Bookmark the permalink. 1 Comment. Very interesting story for me. 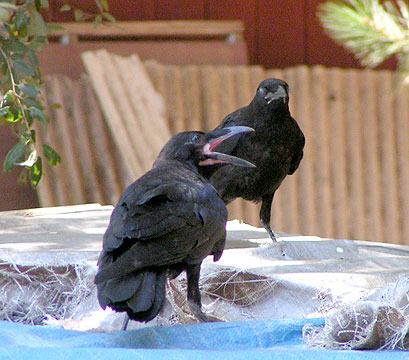 I enjoy watching the ravens that live near our house, but I know very little about them. What a nice thing you did for Sammy, giving him a second chance. I hope it is still going well. Enjoy the matter-of-fact tone of your blog.